Arnold’s Cove is an absolute gem for tourists, business travelers and outdoor enthusiasts alike. 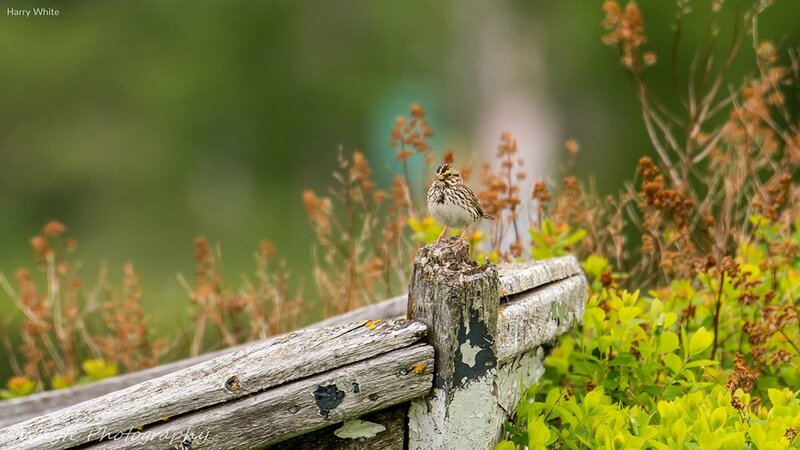 Visitors to The Killick need not choose one activity either, business travelers can escape to the trails, and outdoor enthusiasts and birders can have all the modern and convenient amenities they need for a comfortable stay. 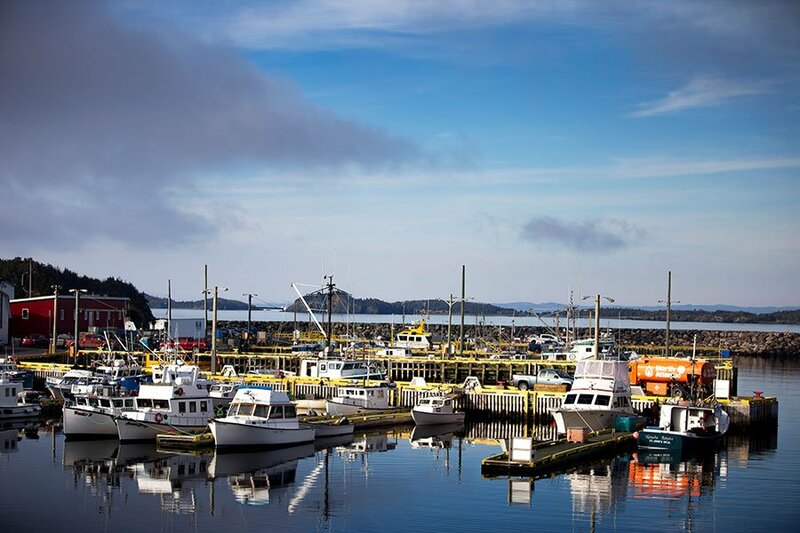 Arnold’s Cove is a friendly, scenic, coastal Newfoundland community located an hour and a half from our capital city, St. John’s. It’s a great stop upon landing on or leaving from the island through Argentia and only a 30-minute drive from Clarenville. 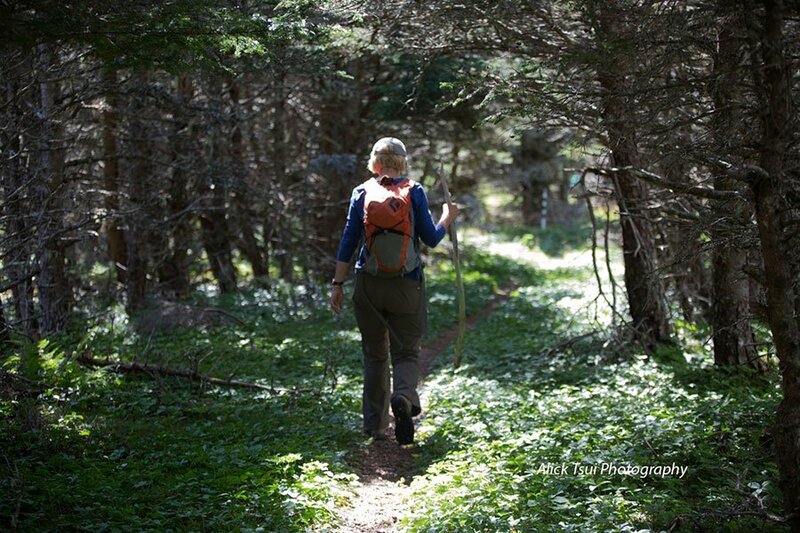 It is also an ideal place to stay and explore en route to the Bonavista and Burin Peninsulas. If your business is business, or your business is pleasure you can find it all in Arnold’s Cove. 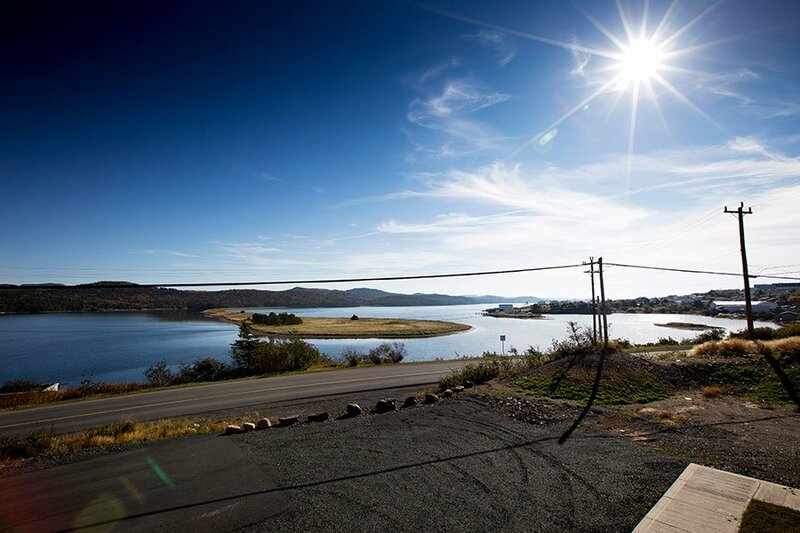 We are a community with a rich and interesting heritage complete with must visit attractions, surrounded by unrivalled beauty seen from your lodging point or out on the coastal trails, nestled right alongside the hub of industry in our province. 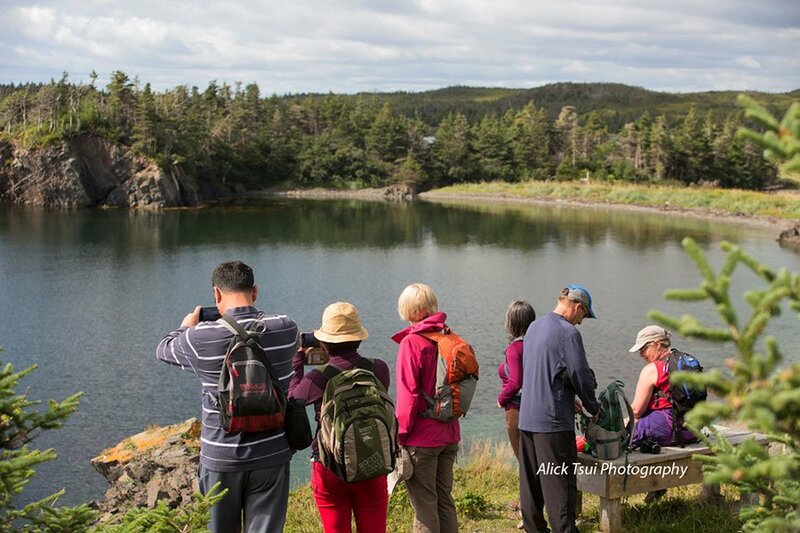 If you enjoy community walks then Arnold’s Cove is the community for you! We encourage you to park your car and explore this vibrant and photogenic community. The Marina/wharf is always bustling during the summer months with pleasure boats, working boats and fishermen. Take the time to observe this unique spectacle and if the opportunity presents itself engage one of the many locals. We’re sure their story will fascinate you! The story of resettlement (centralization) is told at the Heritage House Museum (known as the Drake House). The Resettlement Walk map provides details on the houses within the community, additional information is provided on Google maps which provides details on the families and their histories of the move to Arnold’s Cove. An app is also available to download. Located next to the ocean, visitors can walk along the ocean’s edge and see the centre of Arnold’s Cove. 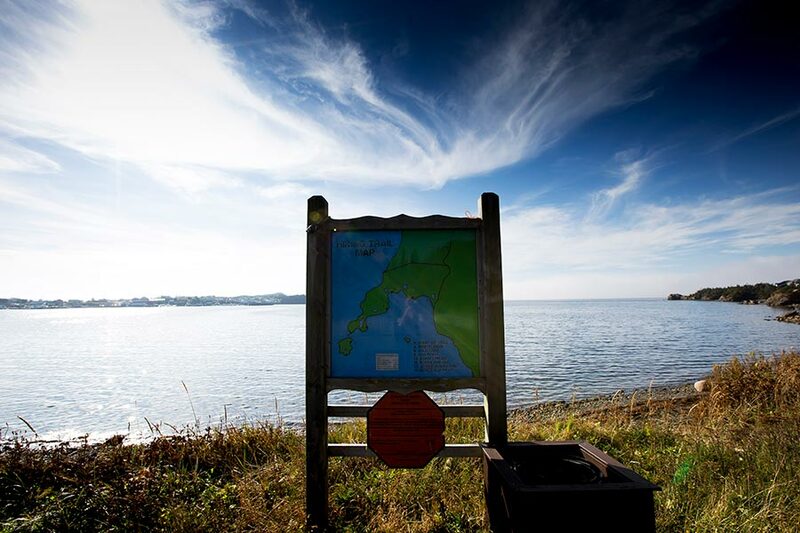 A sign post shows the distances to all the resettled communities on the Placentia Bay islands and a small gazebo is located next to the water where you can take a sheltered break. Follow the Main Road in Arnold’s Cove and turn right at Hollett’s Avenue and continue for 100 metres. 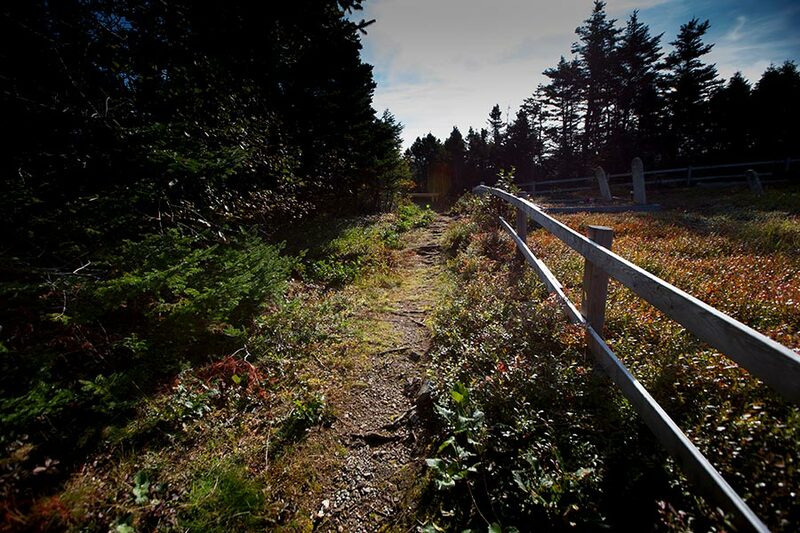 While in Arnold’s Cove be sure to visit the Placentia Bay Lookout. From this breathtaking vantage point you can view the oil industry capital of Newfoundland with a panoramic view of the North Atlantic refinery and the Newfoundland Transshipment Limited facility. A view of the islands of Placentia Bay including Woody Island, Sound Island, Bar Haven, Long Island and Merasheen Island, as well as a spectacular view of our beautiful town. To get there, just turn on Whiffen Head Road which is next to the Killick Inn & Suites. Continue 1.3 km to the turn off for the Placentia Bay Look Out. 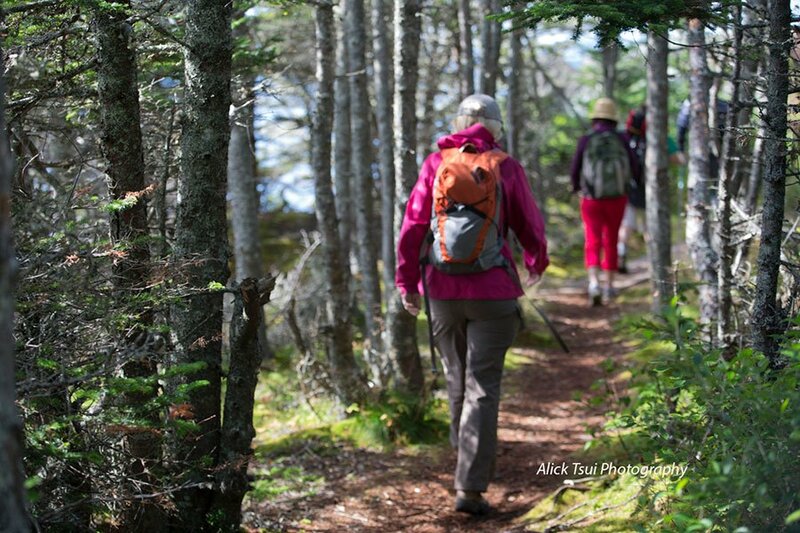 Hiking is a very popular activity in this region. Our coastlines and historic paths provide the opportunity to explore and appreciate our natural and cultural environment. Most of the trails meander along the coastlines while others provide panoramic views from vantage points. These centuries’ old paths provided access to neighbouring communities and meadows used for pasture and vegetable gardens. There are a number of picturesque hiking trails with varying length and difficulty so you can take an hour or take the whole day. But we suggest planning for at least 3 days to complete these coastal and inland routes. We suggest appropriate footwear, dress in layers, have an adequate supply of water and of course, pack a lunch. There are additional trails in the region not mentioned below, if you’re interested in more trails, please contact us. 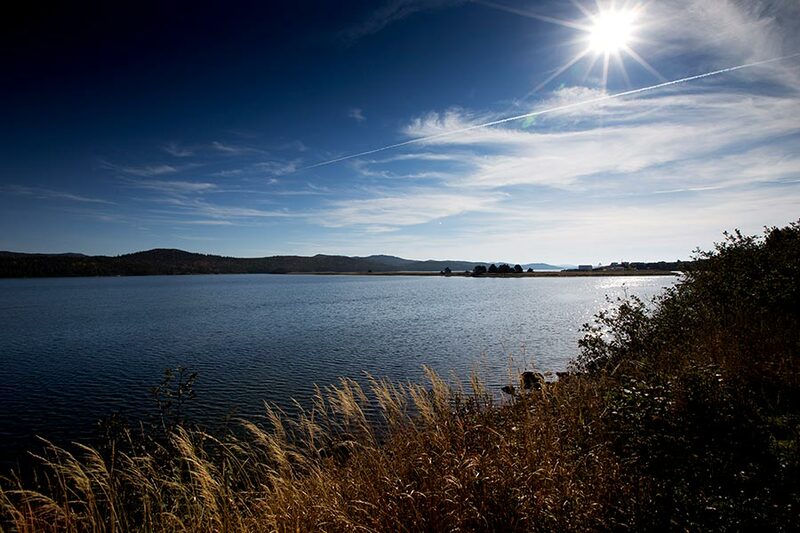 As part of your stay, you will be provided with a brochure of hiking trails in the region. Directions: Exit to Arnold’s Cove from TCH and continue 2.5km along Main Road. Turn right at Spencer’s Cove Road, left at Haystack Avenue, left at Harbour View Avenue, and continue to the end of the road. Directions: Exit to Arnold’s Cove from TCH and follow the Main Road for 4km to Peach Street. Turn right and the trailhead is located at the end of Peach Street. 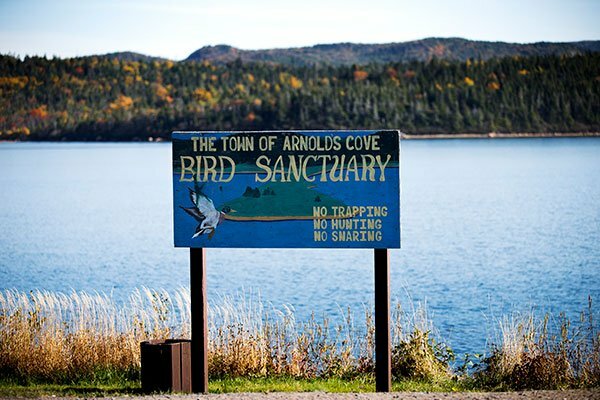 Directions: Exit to Arnold’s Cove from the TCH and turn left at Arnold’s Cove Inn. Cross the bridge and the trailhead is at the end of the road. Directions: Exit route 268 to Come By Chance from TCH and continue for 3km along the Main Road. The trailhead is located at the end of the community. 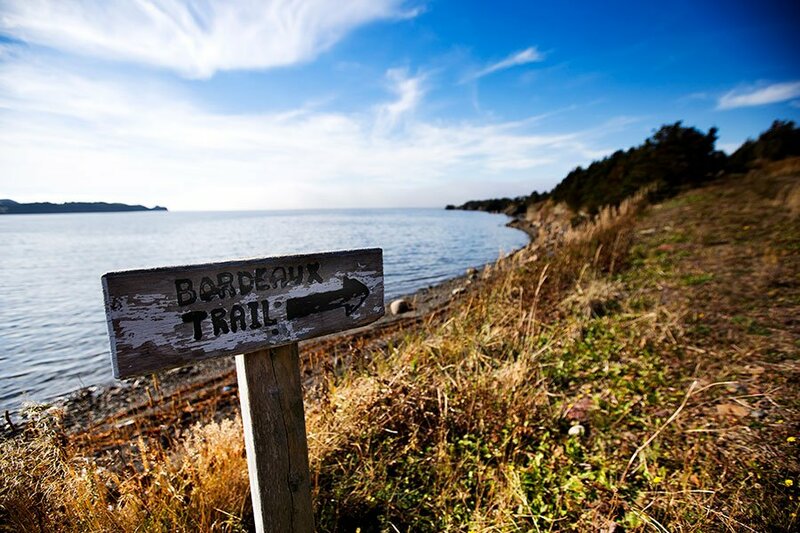 Boasts: A community hike that takes you along the coastline to Frenchman’s Island. Stop for a moment at the Peace Garden, a tribute to the native peoples who once occupied the land. Directions: The trailhead is well marked, about 1km from the Trans Canada Highway on the main road in Sunnyside. 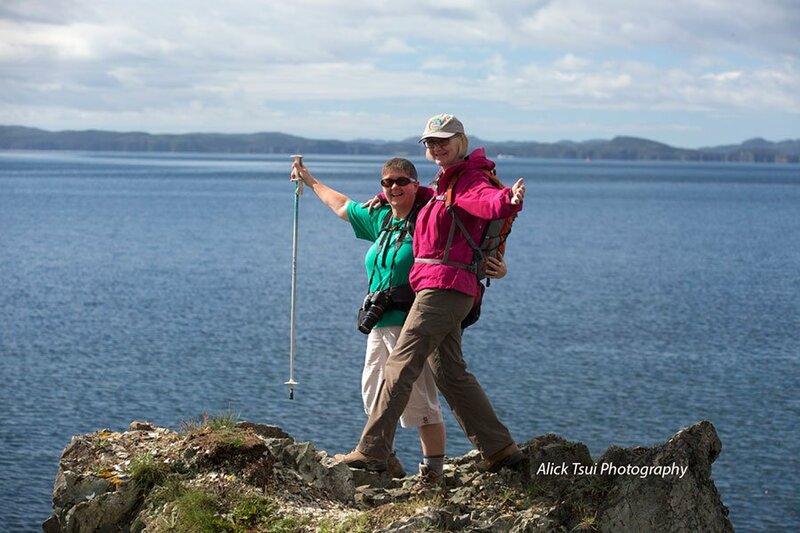 Boasts: A hiker’s delight, climaxing at the highest point in eastern Newfoundland. 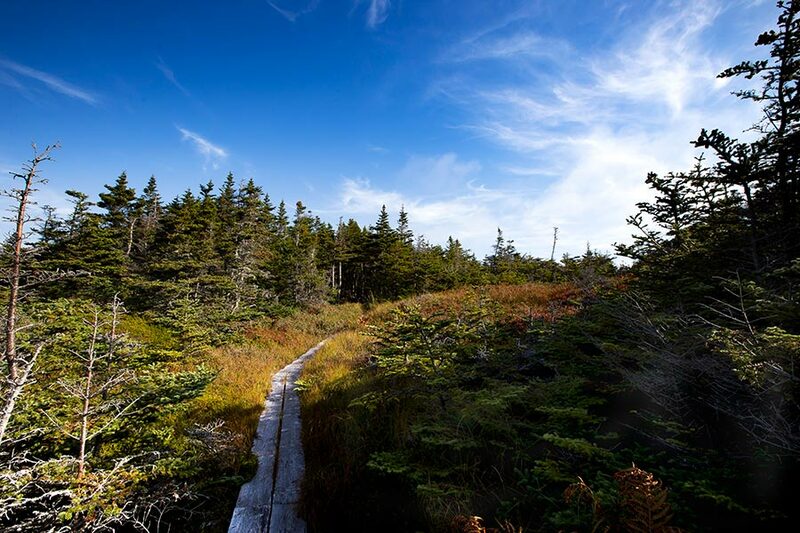 Pass all the wonders of nature; river, forest, marsh and bog feeling the wind in your hair as you climb to the top of Centre Hill. Hope for a sunny day so you can breathe in the view and air from the five bays. Former fire tower look-out site. Directions: The trailhead is near the end of the main road in Sunnyside and is well marked. There are two estuaries in the area. One located in Arnold’s Cove and another in the neighboring community of Come by Chance. Estuaries are semi-enclosed bodies of water where fresh water from a river mixes with the salt water of the ocean. They are often referred to as “nurseries of the sea” because of their critical role in providing sheltered habitat and food for juvenile fish. 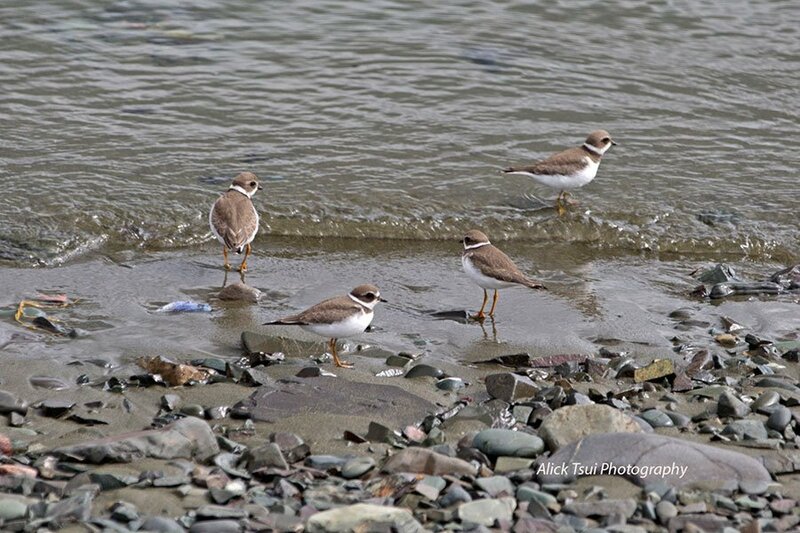 Estuaries, because of their nature, attract a wide variety of predators, consisting mainly of shorebirds, seabirds, raptors and bigger fish. 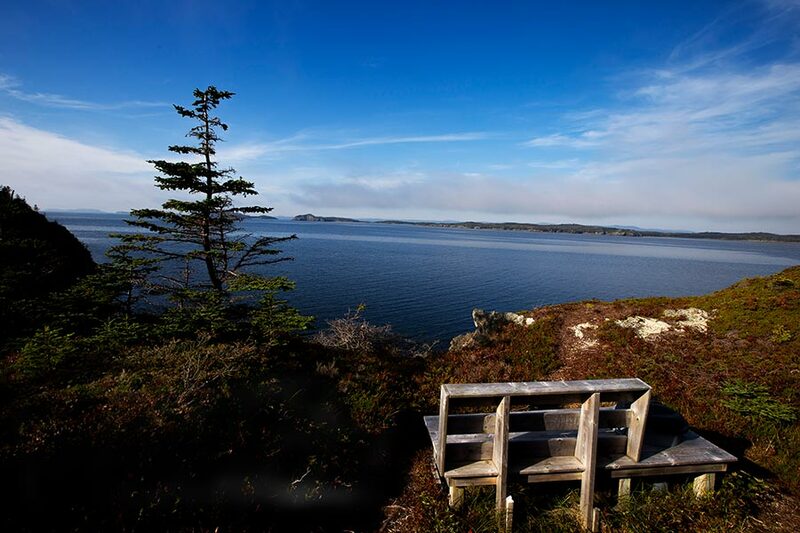 The Killick Inn & Suites is ideally positioned as it overlooks the estuary in Arnold’s Cove. 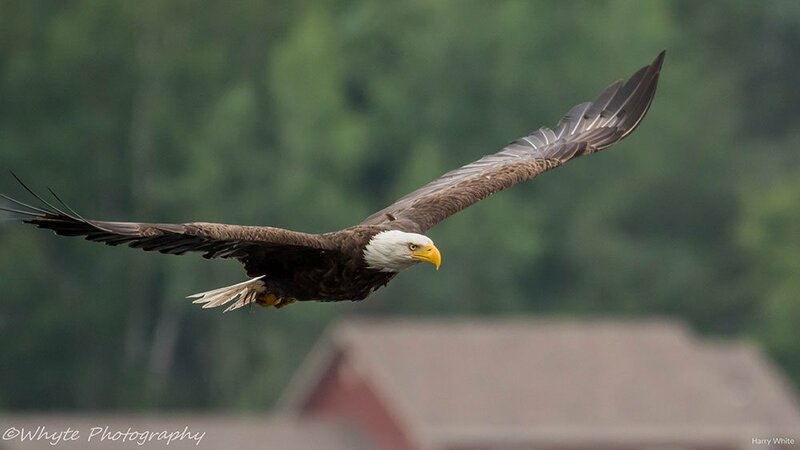 This Bird Sanctuary is home to many types of birds such as eagles, osprey, geese, ducks, just to name a few. 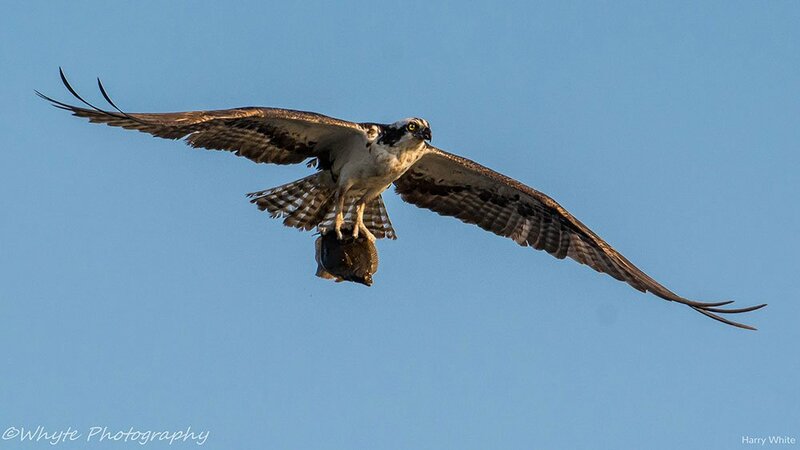 You can see these birds flying over and diving for the catch of the day – all from the comfort of your own suite! 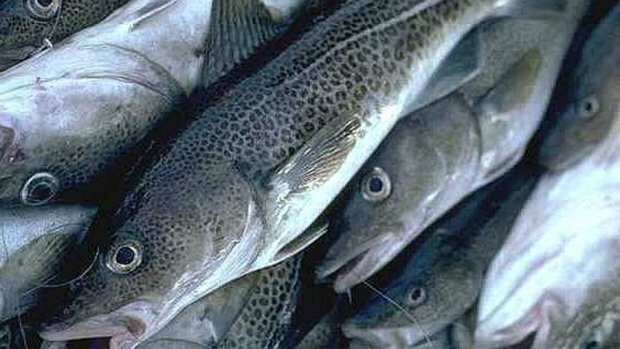 The history of Arnold’s Cove dates back to the early 1800’s and like many other coastal communities, the primary industry was the cod fishery. Almost immediately after Confederation 1949, the new provincial government began its centralization program to encourage those living in outports around the island in to towns where services already existed. A total of 31 communities around Placentia Bay were abandoned over the next few years, and over the next 15 years the program accelerated and moved more and more families toward the centers like Arnold’s Cove. By the end of the 1960’s, 122 of the 1000 families that were moved from their outports made their homes in Arnold’s Cove. One of the most unique elements of resettlement that you can learn about in Arnold’s Cove was the operation of moving homes from smaller islands to the bigger island of Newfoundland. There are streets in Arnold’s Cove lined with houses that were floated over from resettled outports. Some of the most famous homes that made the voyage still stand in Arnold’s Cove today, none more interesting and well maintained than the Drake House. 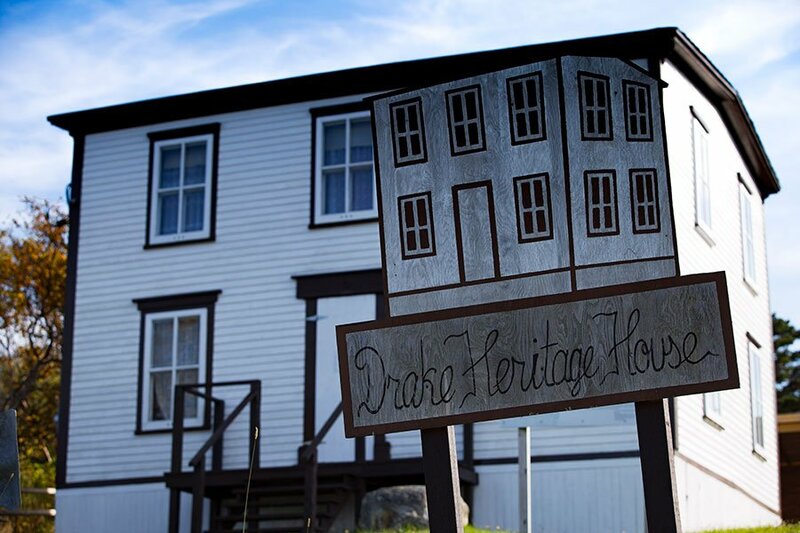 Learn more about the Drake House. 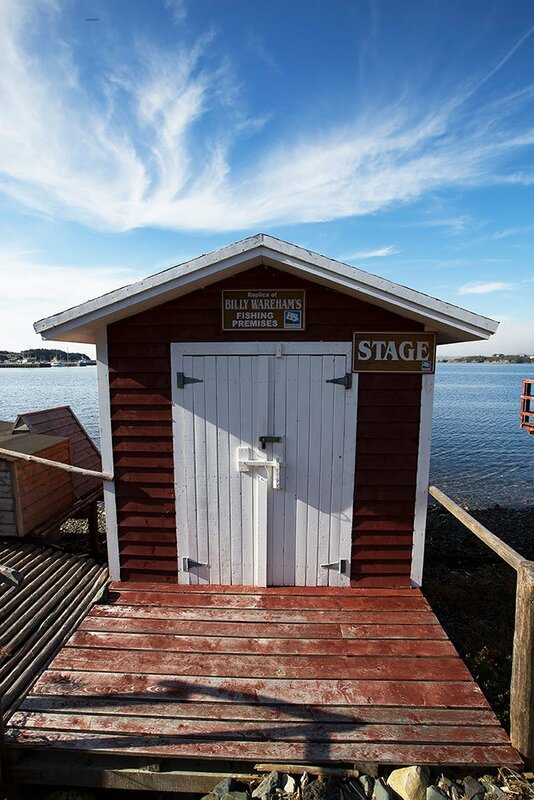 When visiting Arnold’s Cove, Billy Wareham’s Stage is a must see – it is open to the public during the summer and it showcases artifacts and antique fishing tools and gear. This small property was passed down through three generations and the family refurbished it for the public’s viewing pleasure a few years ago. 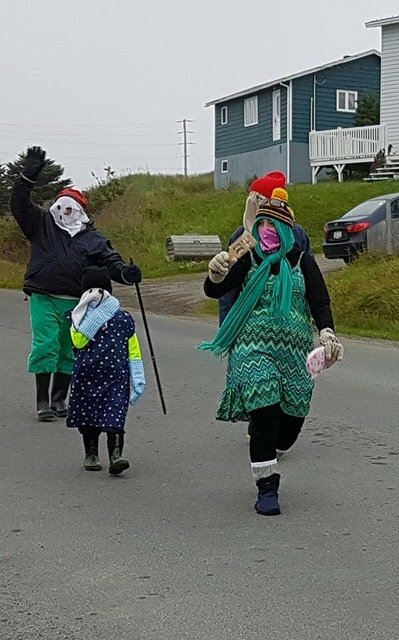 Join us in the summer during Heritage Week – during this week you can expect a Mummer’s Parade, Christmas at the Drake House, Children’s activities, fish supper, lobster supper, a Senior’s Tea Party and more! Arnold’s Cove is also home to the annual Fog Festival – local musicians and entertainers, children’s activities and fireworks. There is even an annual Fog Trot Run – a 10k run raising money for the Children’s Wish Foundation. Looking to buy the freshest seafood? 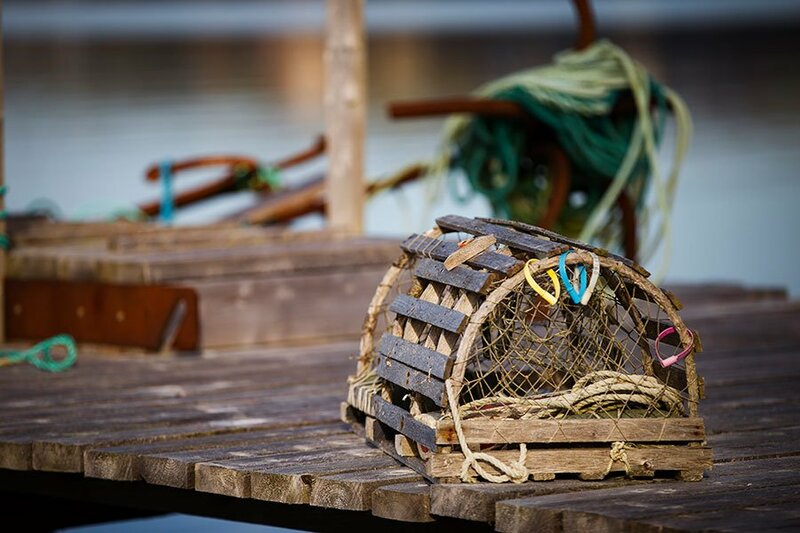 Our local seafood processor offers the freshest of selection to locals and visitors alike.